Maple Brook is a lovely 67 unit townhouse complex in sought after Yorktown Heights NY. 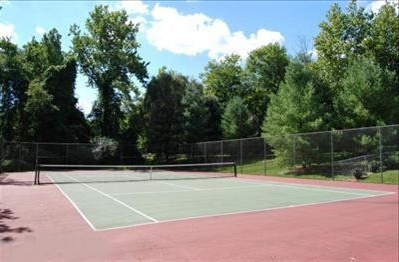 Maple Brook offers pool, tennis, basketball court and playground for its residents. 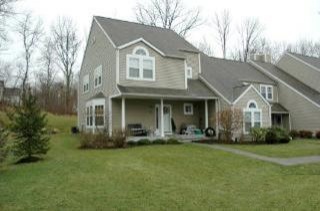 Convenient to shopping, highway, Taconic, I684, Metro North train and Lakeland Schools.